You sure must be well-versed about the importance of kitchens in your home. At times, these spaces need to be redesigned and you have innumerable choices when it comes to decorating these rooms. Kitchens are open areas comprising of numerous varieties of appliances as well as furniture. Thus, renovating the space as per your preferences is sure to be a fruitful investment. Just like automobiles, there are new colors and styles in appliances that are also introduced from time to time. Sometimes, there is need to substitute the old dishwashers with the ones that are equipped with the newest technologies. The good news is that present day kitchen renovations are not extremely expensive and can easily be handled by the professionals. An important aspect to note is that the renovation tasks to a considerable extent is dependent upon the personal choices of the clients. If you are planning to uplift the look of your kitchens, then you should consider their renovation. The process may require replacing the existing appliances, but it sure can prove to be a worthwhile investment. 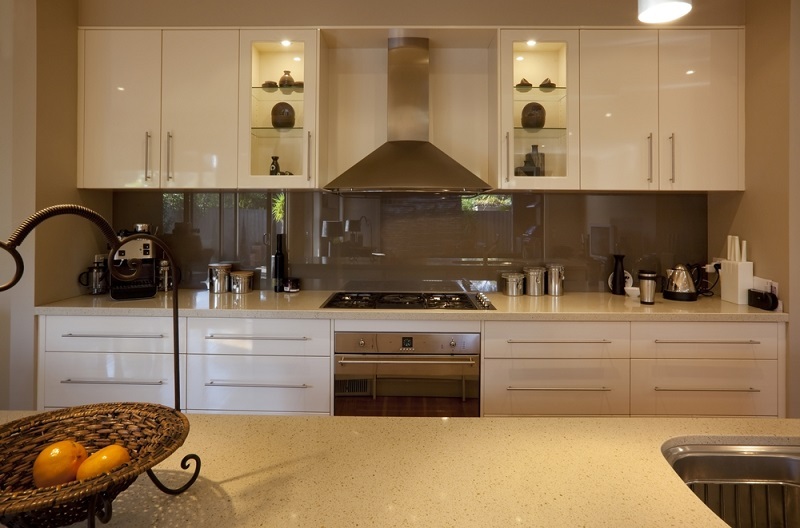 If you decide to remodel your kitchen, then counter tops are important aspects to consider. Rather than replacing the burnt counter tops on your own, it is preferable to avail the services of the professionals for executing the tasks. Through, the use of appropriate carpentry, the professionals will serve you in the best possible way. However, replacing the counter tops requires investment. Also, you have a choice amongst the wooden and granite varieties. Among all, granite seems to be most popular choice. Granite is available in a wide assortment of colors and you can choose the ones that serve your purpose whilst taking into account your preferences too. A kitchen devoid of a cupboard is really unfit for usage. When thinking of renovating your kitchen, the replacement or inclusion of cupboards is extremely vital. As it demands some carpentry skills, it is preferable to contact the experts. The renovation costs entirely depend upon the type of items that are chosen by you. If you are searching for an economical way to renovate your cupboards, you can avail the option of repainting them. Such kitchen renovations are helpful to instantly upgrade your kitchen and in a cost-effective manner too. In case of standard size of cupboard doors, you may opt to purchase over-the-counter replacements as well. Are you ready to spend a bit more? Then, you can also consider replacing the entire cupboards including doors as well as cabinets. Modular cabinets are considered to be a highly cost-effective option. After getting them designed, you can easily assemble them wherever you desire to renovate your kitchen. Why Ignore the Floors of the Kitchen? After you have made all requisite renovations, it is time to opt for renovating the floors of your kitchen. Renovations may range from simple to complicated ones. Choice is yours! You may have a detailed discussion with an expert to make the ideal decisions. Floor designs must be chosen on the basis of your kitchen interiors. It is true that redesigning of the entire kitchen requires huge investment. But, if you are patient, the tasks can be executed to perfection and within the given budget. There are numerous companies that specialise in renovations where the design team comprises of talented and experienced personnel. Additionally, you can share your budgetary details with them and be assured that they will execute the tasks as per your requirements. There are numerous ways of refining the overall look of your kitchens. Only you need to decide the way you want the spaces to be designed so you can enjoy your cooking sessions thoroughly.